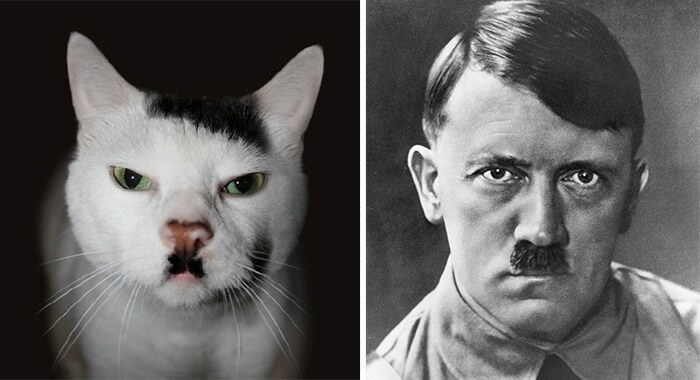 Now, this is probably in bad taste… but… this cat looks exactly like Hitler and it is simultaneously hysterical and terrifying. The name ‘Snowball the Kitler-cat’ is fitting that’s for sure! There’s no need to introduce Hitler, because frankly if you don’t know who he was you should leave this post and go and read a history book. It is a shame that this cat (who I’m sure is innocent) looks exactly like this fascist dictator but even Hitler’s iconic mustache seems to appear on our new little feline friend and itis fair to say it’s really funny. Poor Kitty cat. Who doesn’t love pandas? 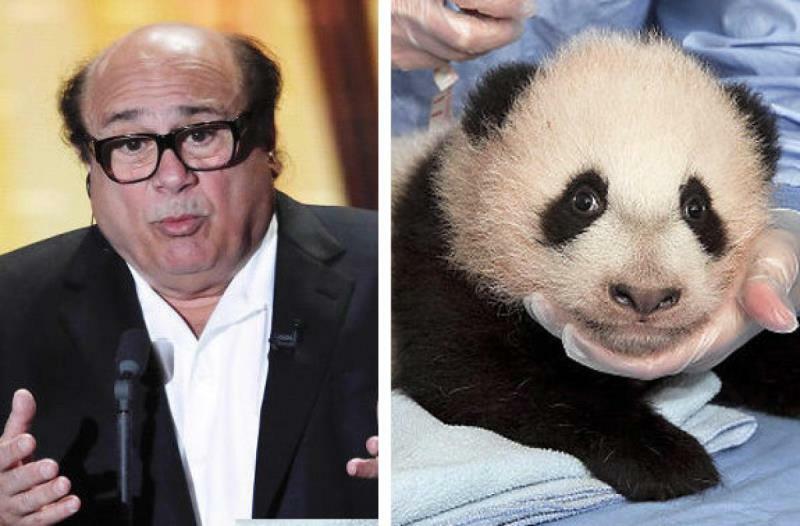 And who doesn’t love danny devito? There you have it!